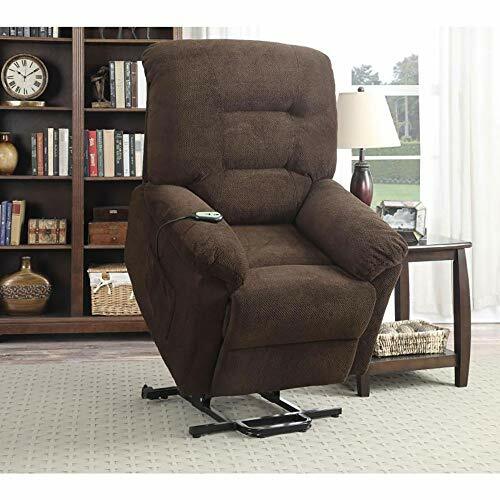 This is another one of the best lift recliners for elderly people. 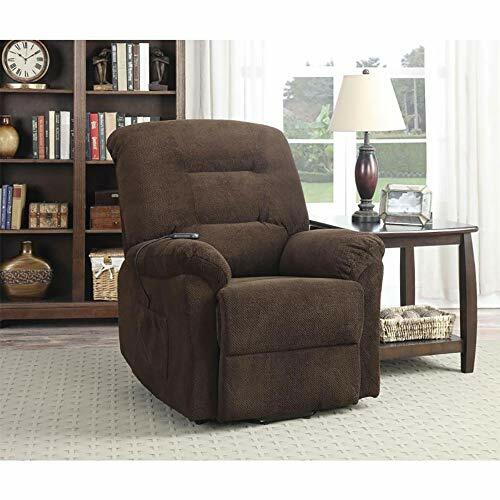 This plush recliner chair combines traditional style with modern technology. It features a bustle back style chair, with thick pillow arms, and plush padded velvet. 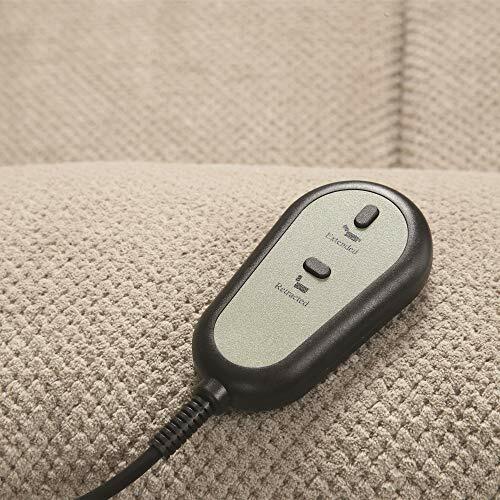 The back and headrest portions have extra padding to ensure maximum comfort. 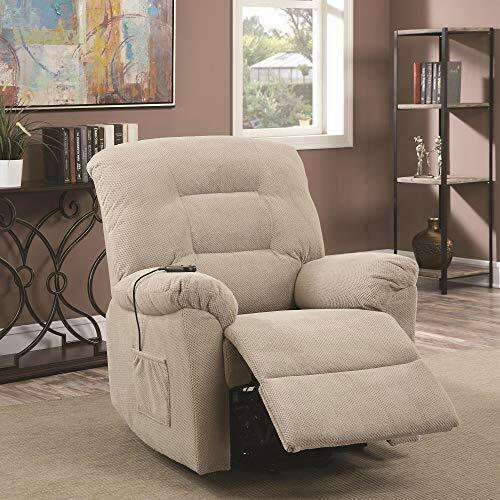 It also has pocket coil seating that provides comfortable support in any position. 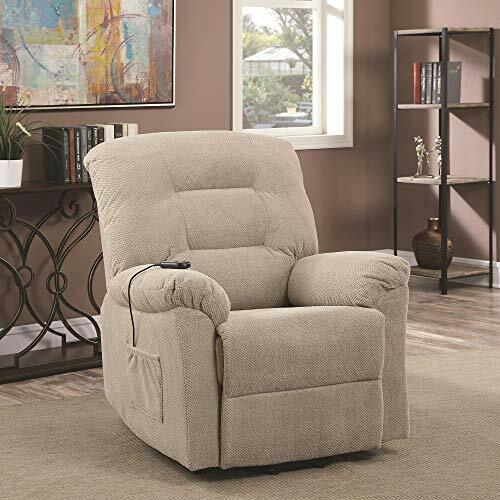 This chair is ideal for elderly people or those who suffer from chronic pain, or for those recovering from injuries or procedures. Thanks to its lift function, this chair will enable its occupant to get up easily, without straining their back or knees. 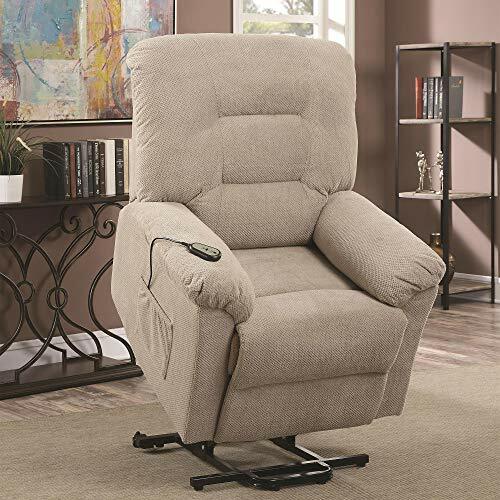 It includes a remote control that activates the lift and recline settings. 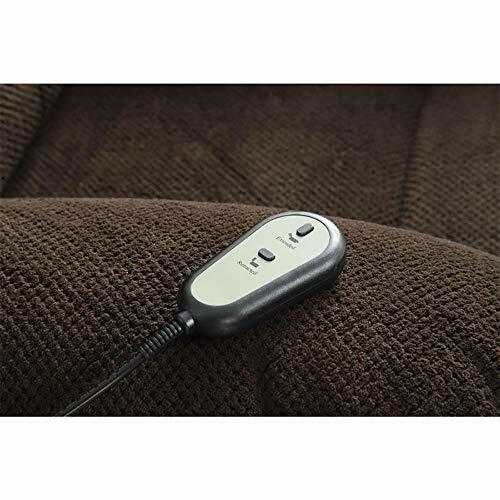 There is a convenient side pocket meant to store the remote to ensure that you can find it easily. 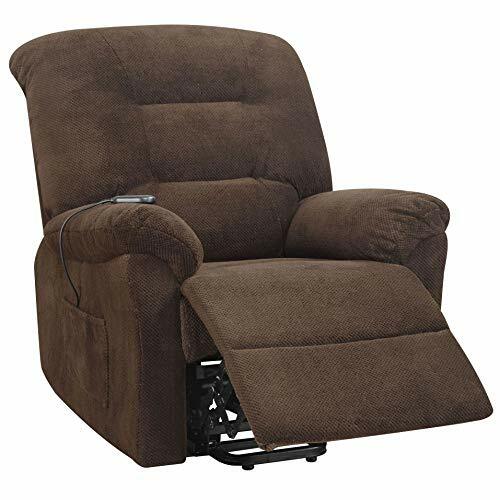 A back-up battery ensures that your elderly loved one will still be able to get out of the chair in case there is a power outage. 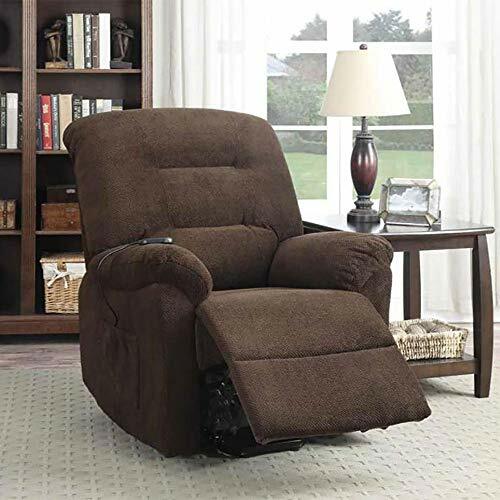 This lift chair is available in an array of colors, making it easy for you to choose the one that matches your home décor best. 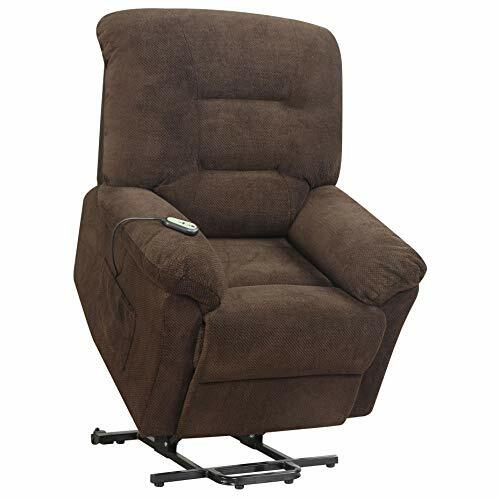 Many reviewers bought this chair for themselves or a loved one after undergoing a surgical procedure, or because they have limited mobility. 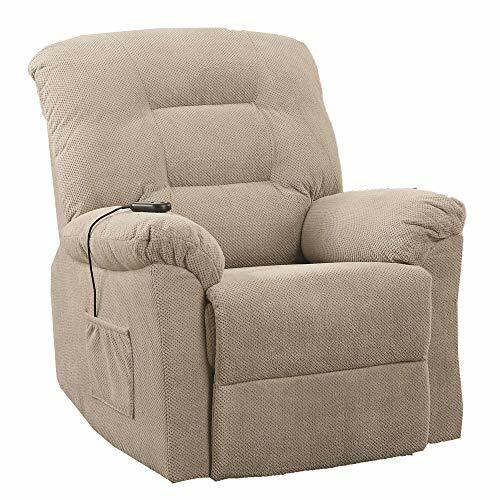 They state that this chair has provided a great way for them to have more independence without feeling pain. They praise this lift chair for its soft and plush construction.